Spring Sales Incentive Choose your Incentive!! 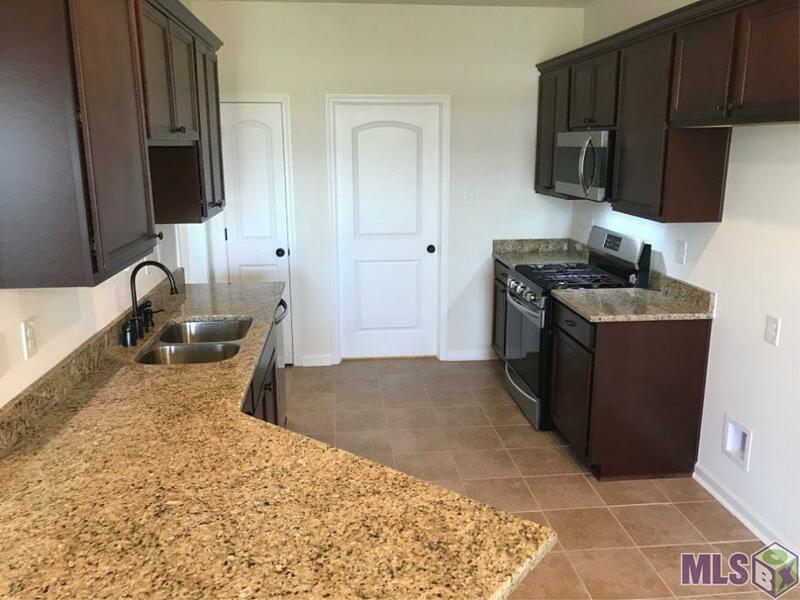 (Side by Side Refrigerator OR Washer/Dryer OR Blinds on Windows only - Restrictions Apply) This SHEFFORD IV A offers a spacious 3 bedroom 2 full bath design packed with special features and amenities around every corner! 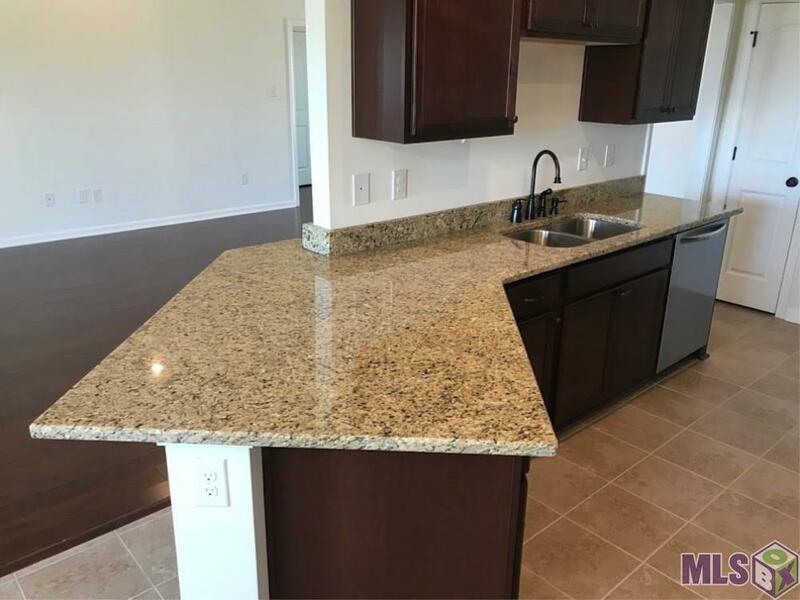 Full 3 cm slab granite counter tops in kitchen & baths, undermount sink in kitchen, beautiful birch cabinets, energy efficient appliance package to include: range, dishwasher and microwave/hood, ceramic tile floors in wet areas, wood floors in living room, master suite has trey ceiling, garden tub, separate shower, double vanity and 2 walk in closets, bronze bathroom fixtures, tankless water heater, Honeywell smart connect Wi-Fi thermostat, radiant barrier decking in attic, R-15 wall & R-30 attic insulation, post tension slab, sod, landscape and the list keeps going! 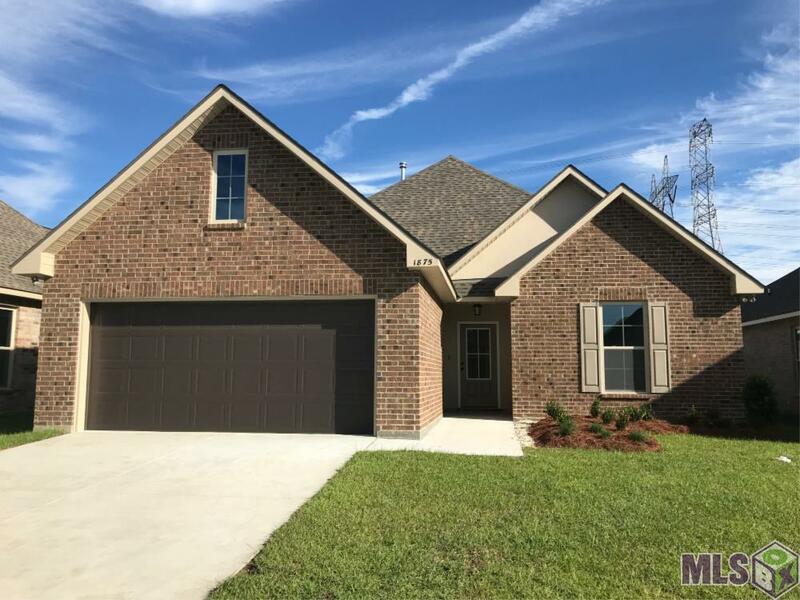 Upgrades added to this home include additional recessed lighting, stainless appliance package including gas range, cabinet hardware, and ceramic tile in the master closets! 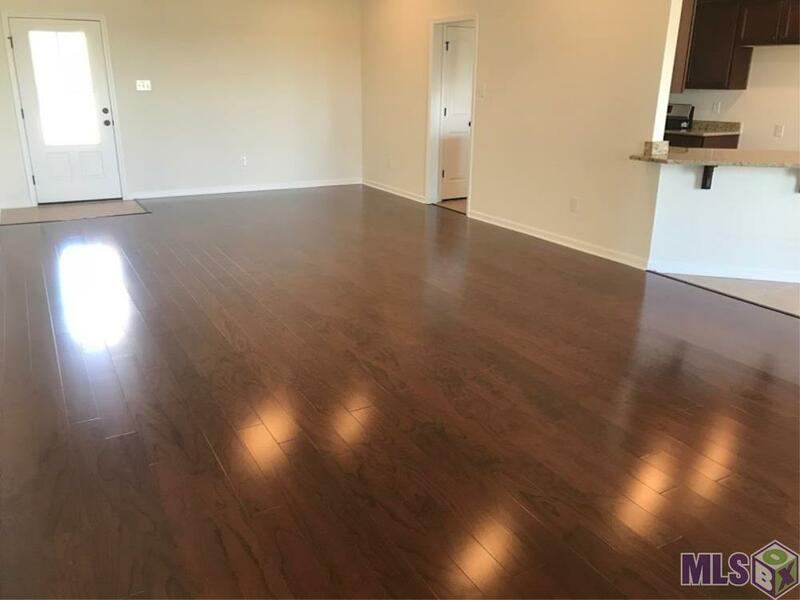 Listing provided courtesy of Cicero Realty, Llc.© 2019 Multiple Listing Service of the Greater Baton Rouge Association of REALTORS®, Inc. All rights reserved. Information Deemed Reliable but Not Guaranteed.